• 1st Generation iPad. • iPhone 3GS. • iPhone 4. • iPhone 4s. · iPhone 4s iPhone 4 iPhone 3GS iPhone 3G. 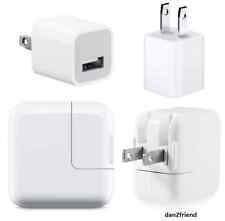 Compatible Model: IPAD iPod, iPod Mini, iPod Classic, iPod Nano I II III IV V, iPod Touch, iPhone 4 2G, 3G 3GS 8GB 16GB, 3GS 16GB 32GB. 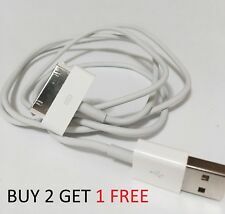 30pin to USB Connector for iPad1 iPad2 iPad3. [Features] - Easy to use. 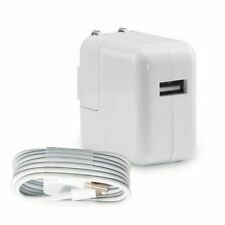 Ingenious design with 90 degree lightning connector and 10ft length. 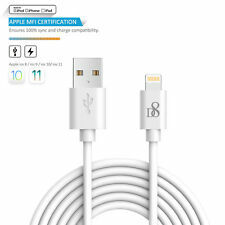 [Extra Durability] - Use newest integrated 8pin lightning connector,Ensure solid for lightning connector,High quality stronger nylon material can make the cable durable. 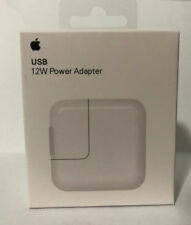 The iPad Dock for the iPad 2nd & 3rd Generation from Apple is a desktop dock, compatible with the 2nd and 3rd Generation iPad. 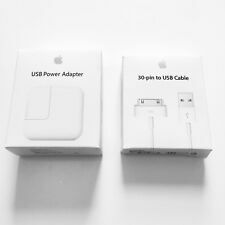 Any adapters or cables that can be used directly with the 2nd and 3rd Generation iPad via its dock connector can also be used via the dock. 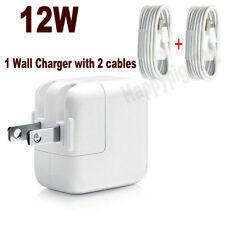 Home Wall AC Charger+LCD Screen Protector for Apple iPad 3 3rd Gen Tablet 9.7"
Reduces eye strain caused by the LCD screen. For Apple iPad. 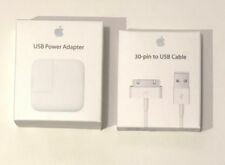 Apple iPad Series (3rd Generation): iPad 3 9.7". SCREEN PROTECTOR. Screen Protector Protective circuit to prevent overcharging (IC chip). 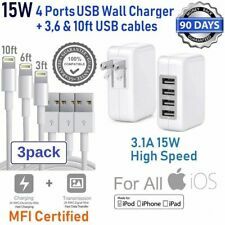 5 out of 5 stars - Home Wall AC Charger+LCD Screen Protector for Apple iPad 3 3rd Gen Tablet 9.7"
1 product rating1 product ratings - Home Wall AC Charger+LCD Screen Protector for Apple iPad 3 3rd Gen Tablet 9.7"